Instant Baby Sleep will help your baby to sleep much faster. Single page design will make the app easy to use and keep you motivated only to make sleep your baby. 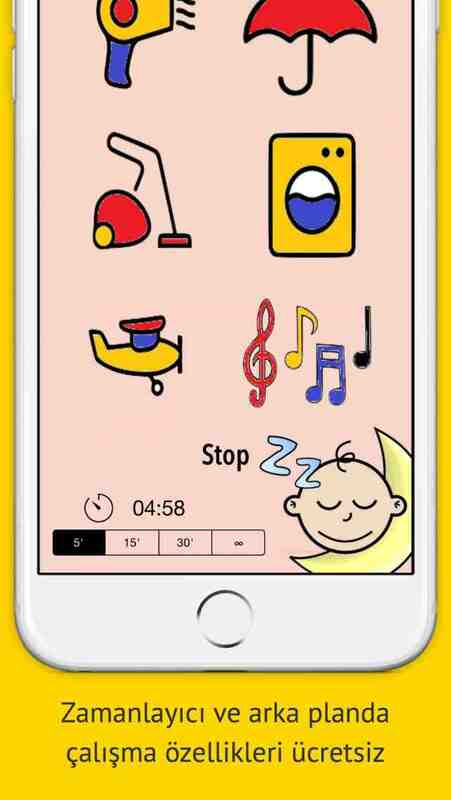 Instant Baby Sleep also includes background player and timer mode even in free version. Enjoy to sleep your baby faster!